DARMSTADT, Germany – Jan. 11, 2019 – TE Connectivity (TE), a world leader in connectivity and sensors, will showcase its range of solutions for the connected factory at the third SMART FACTORY Expo from Jan. 16-18, 2019, in Tokyo. The expo will also mark the first time the recently acquired ENTRELEC Din Rail terminal block will be presented to the public. 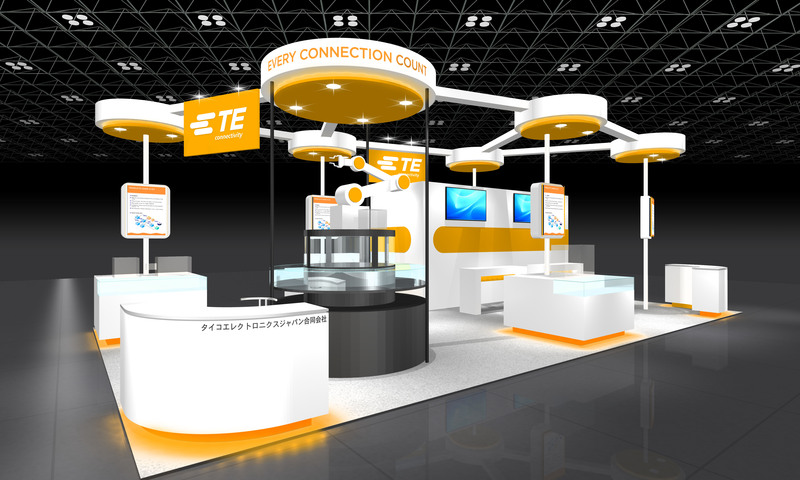 Visit TE at the SMART FACTORY Expo to discuss how TE creates a safer, sustainable, productive and connected future for the smart factory, or visit SMF Expo TE exhibitor to find out more TE product offerings at the expo or to schedule a meeting with its experts. Potter & Brumfield, BUCHANAN, AmbiMate, MATE-N-LOK, TE, TE Connectivity, the TE Connectivity logo and EVERY CONNECTION COUNTS are trademarks of the TE Connectivity Ltd. family of companies. Other logos, product or company names mentioned herein may be trademarks of their respective owners.